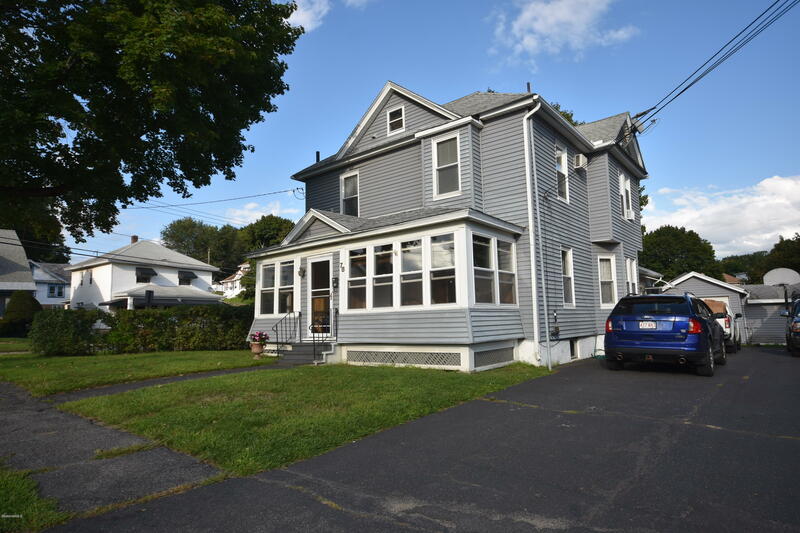 Well-maintained, recently updated 3 bedroom 1.5 bath Colonial. Enclosed three season front porch. 1 car detached garage. In-ground pool w/ large deck & lovely surround. Replacement windows. Vinyl siding. 1st floor half bath with laundry. Spacious kitchen opens to sunken living room overlooking the backyard deck & pool. 200 amp electric service & modern heat/hot water system. Finished basement & attic adds to the living space of the home. Close to Springside park for hiking, biking and playground.